The Bulldog women’s soccer team captured its 20th straight season of double-figure victories in 2014, making a run to the Great Lakes Valley Conference semifinals and finishing with an overall record of 13-5-2. Truman was led this season by a trio of all-GLVC performers in junior forward Alexis Heffernan, senior defender Lauren Seawright and junior defender Jessica Hanson. Heffernan was the team leader in goals (10), points (23) and shots (80), raising her career total to 19 goals in 54 matches. Meanwhile, Seawright and Hanson helped anchor a young Bulldog defense behind 11 shutouts in 20 matches this year. The tandem started every match this season and helped Truman’s two freshman goalkeepers face just 175 shots (9.2 per match) and 82 shots on goal (4.3 per match). Both Heffernan and Seawright also earned NSCAA all-region honors, with each picking up the awards for the second straight season. Heffernan also garnered first-team all-region honors from Daktronics. The Bulldogs, under the direction of head coach Mike Cannon, will return eight starters for the 2015 season that will begin at home on Sept. 4-6. 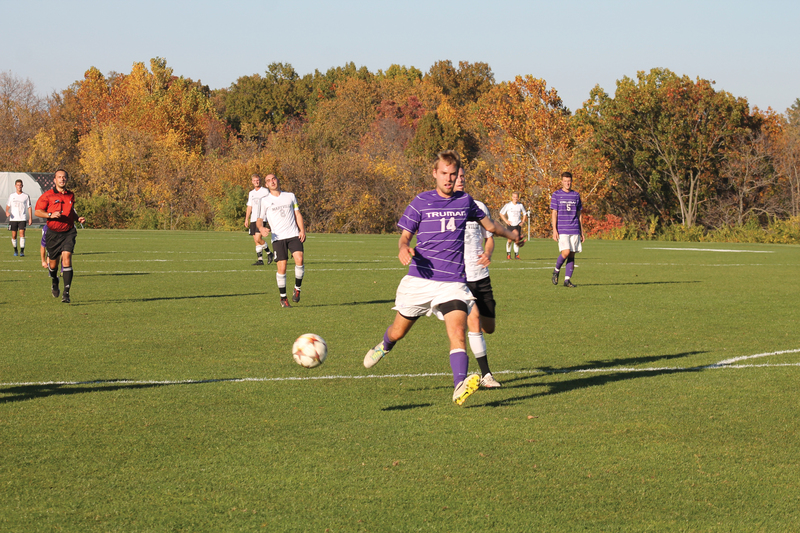 The Bulldog men’s soccer team got out to a fast start in 2014 but came out on the wrong side of a handful of tight contests down the stretch, as Truman went 5-11-1 this fall on the pitch. 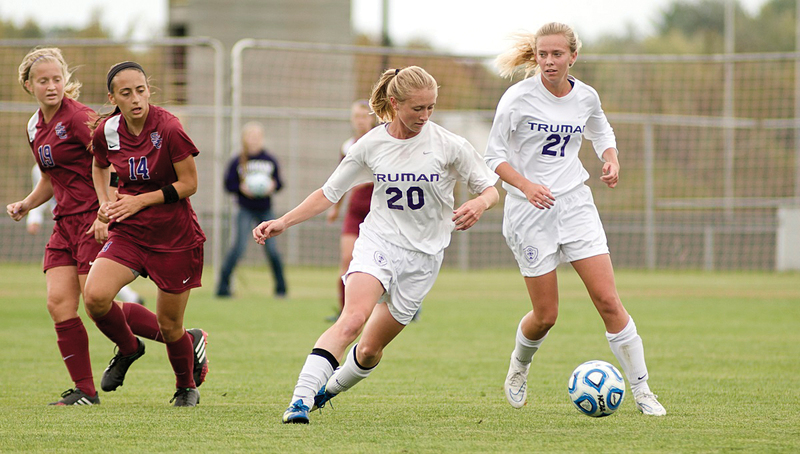 Truman jumped out to a 3-0-1 start, posting four shutouts and earning seven quick points in conference play. 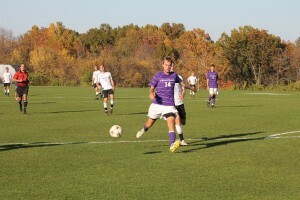 However, as mid-October hit, the Bulldogs struggled to score and dropped their final six games of the regular season to just miss out on the Great Lakes Valley Conference tournament. Junior Corey Nolte led the Bulldogs out the midfield with four goals, while senior Brandon Visonnavong added two goals on just six shots. Nine other Bulldogs found the scoring column, while senior Drew Garrone posted a 1.51 goals-against average in net with 17 starts. The Bulldogs, under the guidance of head coach Duke Cochran, will return six starters for the 2015 campaign, which will begin on the road on Sept. 4-6.